The neck and back are extremely vulnerable areas of the human body. When a person suffers a serious neck or back injury, the consequences can be devastating not only physically, but also emotionally and financially. In addition, the individual may never be able to perform his or her job again, putting the person out of work for years. The Brady Law Group has been representing plaintiffs in catastrophic personal injury, wrongful death, products liability and accident cases for over two decades. We have the knowledge, financial resources and experience to take severe back or neck injury cases to trial anywhere in California. 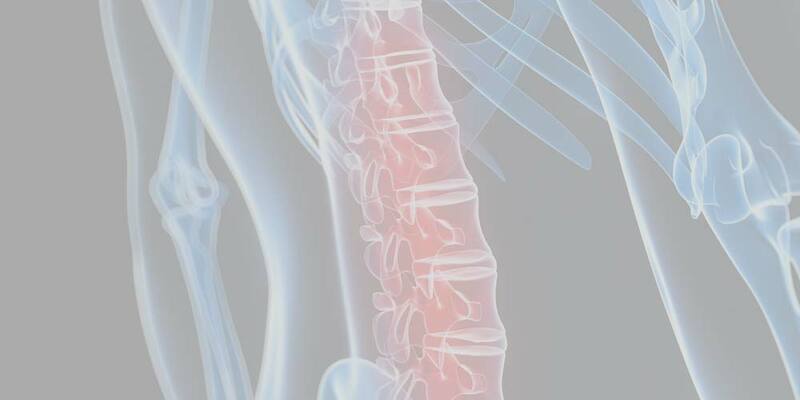 If you have been injured, resulting in injury to your neck or back, we can help. Contact our San Francisco law firm today at 866-211-2562 to schedule an initial consultation. Our attorneys understand the medical complexities of these cases and work with the best medical professionals available to show the damage that has been done, as well as the long-term implications. Our firm will work to ensure that you are provided the medical attention and treatment that you need to make the fullest recovery possible. In some cases, the individual is not able to return to his or her former job. We will connect you with job retraining and other resources to find work in the future. We will review what caused the accident and the injury to your neck and back. Through detailed case preparation by an experienced team of lawyers, we will confront the responsible parties and hold them accountable for your injury. The compensation we recover helps our clients cover medical bills, both now and in the future, as well as provides for them and their families during time lost at work.